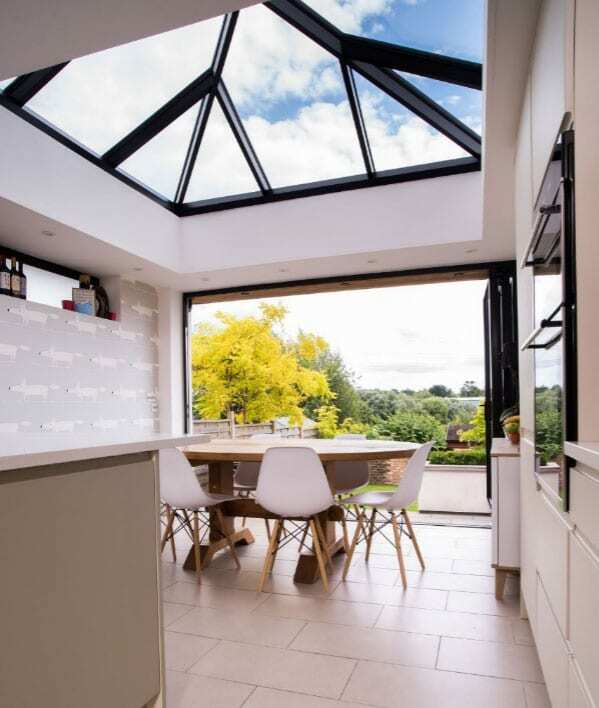 MPS Aluminium Bi-folding Doors create superior panoramic views all year round from the comfort of your living room, kitchen, conservatory or orangery. 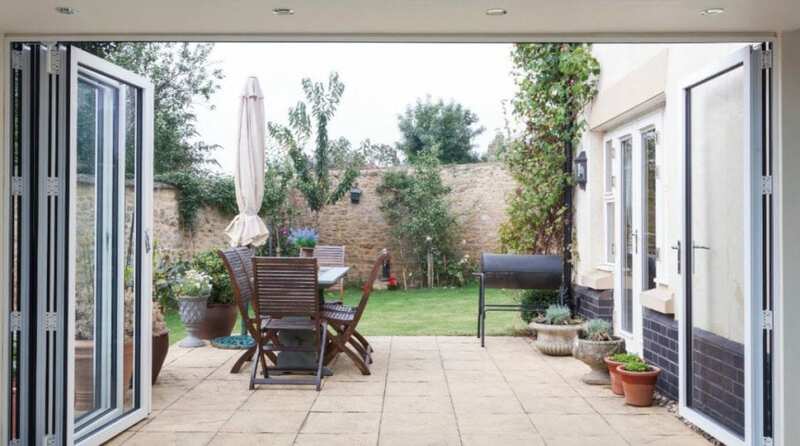 By neatly folding and sliding, the MPS Aluminium Bi-folding Doors allow quick and easy access to your garden. The system will make the most of a beautiful view or bring a garden into the home. Offering a choice of opening configurations to suit any application. Choose to fold the sashes internally or externally, place the opening at the side so the sashes all fold one way, at one end, to create a single entrance door for easy access, or in the middle to give the option of a double door. 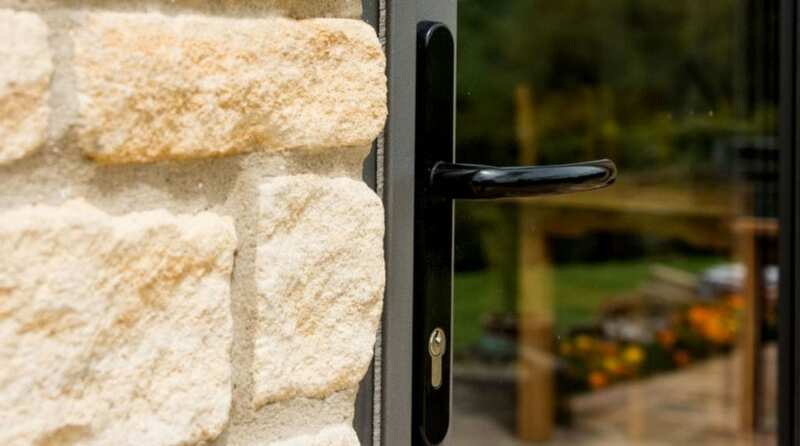 Visofold doors are also suitable for single & double doors, with matching lever handles available for double doors. The style of your beautifully designed and carefully manufactured bi-folding doors are easily matched to the existing style of your home and provide a smooth transition between indoor and outdoor space. All MPS Visofold profiles feature a polyamide thermal break that enhances the thermal performance of the profile and improves the overall U-Value. Profiles feature high quality gaskets and weather brushes to aid weather resistance. Visofold exceeds the requirements of Building Regulations Document L 2010. 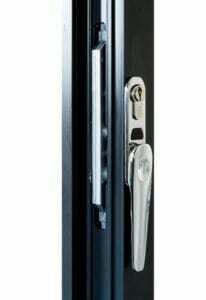 Security is assured by multi-point lock mechanisms on main opening sashes, and shoot-bolt locking on floating mullions. All MPS Visofold doors have the option of either low-thresholds for unimpeded, easy access, or rebated thresholds that offer improved weather resistance. MPS Visofold 6000’s flexibility makes it suitable for both commercial and residential projects where large opening apertures are required, with the system maximising light and space to give unimpeded views. The Bi-folding Doors run on stainless-steel rollers at the base of the frame. 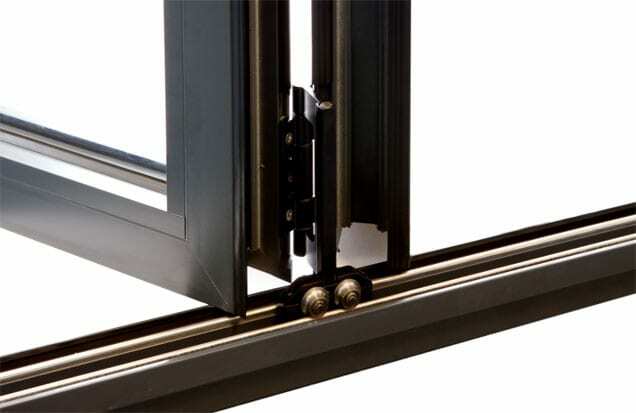 This is an important consideration as the entire weight of the bi-folding door is taken by the track and the smooth running of your doors depends on the quality of these rollers. Thanks to these special rollers even the widest of door combinations can be opened easily without the need for excessive effort. 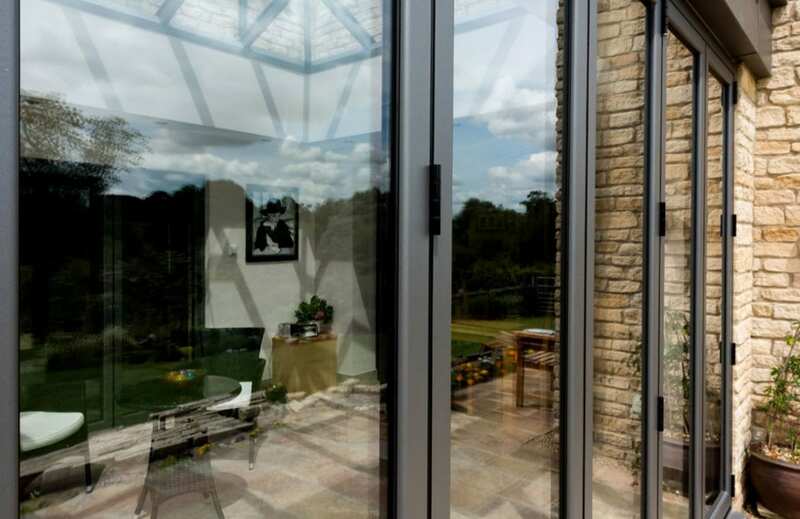 With high-security glazing, robust locking mechanisms (including multi-point locks on the main opening sashes, and shoot-bolts on the floating mullions), an unrivalled colour range and the option of colour-matched accessories, the system can be tailored to meet each project’s specific requirements. Each MPS Aluminium product is powder-coated to give one of the most durable finishes available for windows, doors and roofs. The high quality colour process won’t discolour, rust or peel, giving it an attractive appearance for longer. MPS Aluminium is even available with a ‘marine grade’ finish for those who live near the sea. Available in a choice of standard or non-standard colours, including metallic, wood-structure, dual colour and Smart’s unique Sensations range of textured finishes. To find out more….